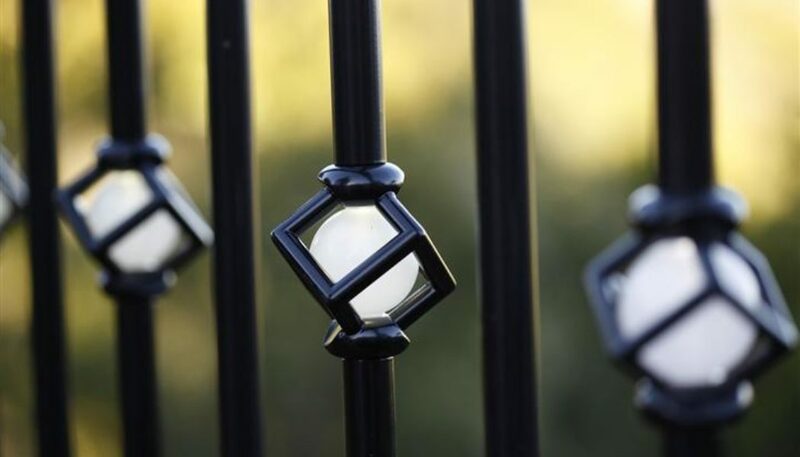 The Deck Impressions Lighted Balusters are a beautiful and simple addition to any deck space. 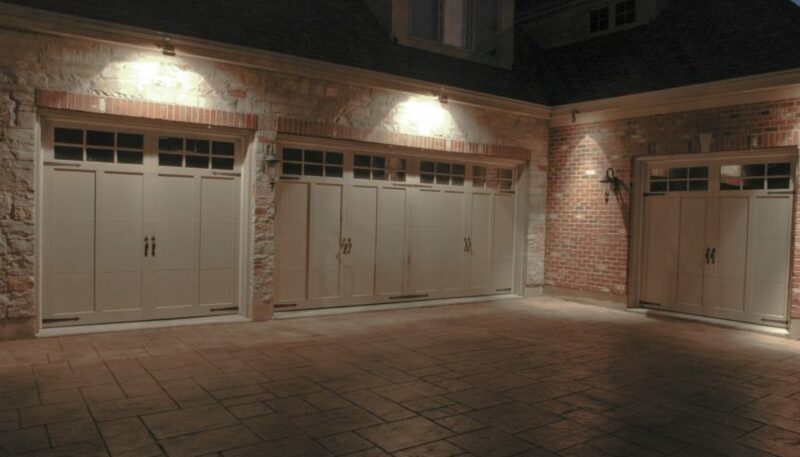 To see how easy installation is please check out the installation video. 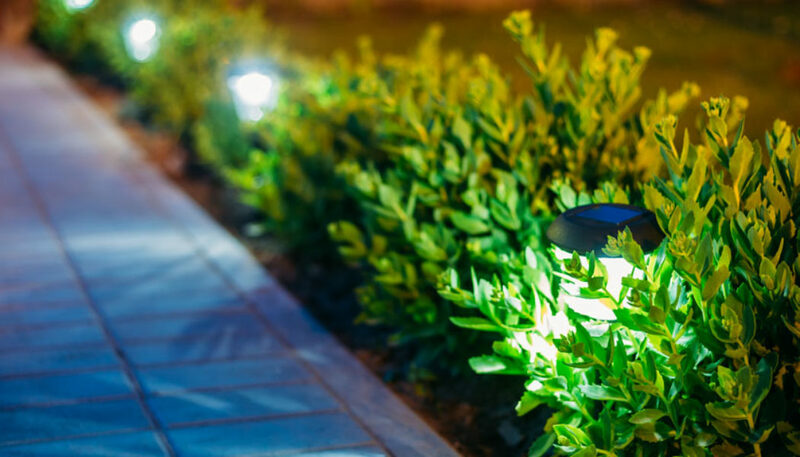 We’re proud to announce that our new site is up and running! 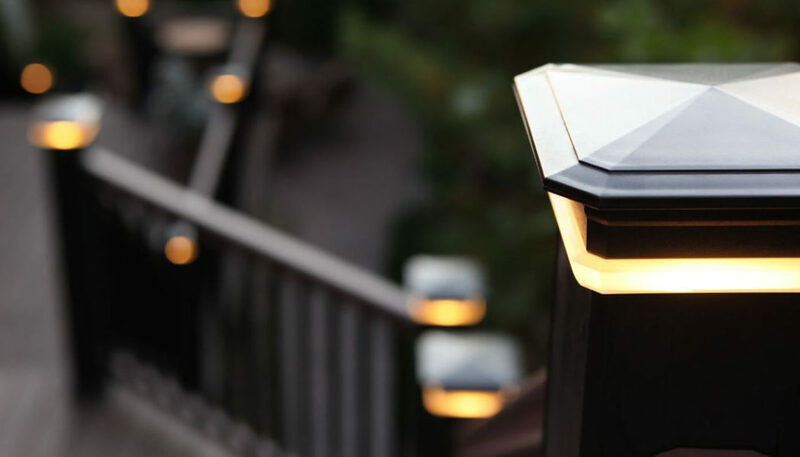 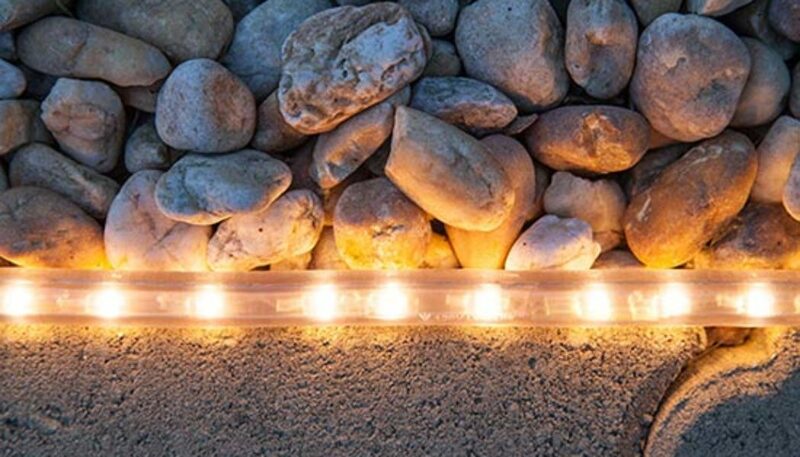 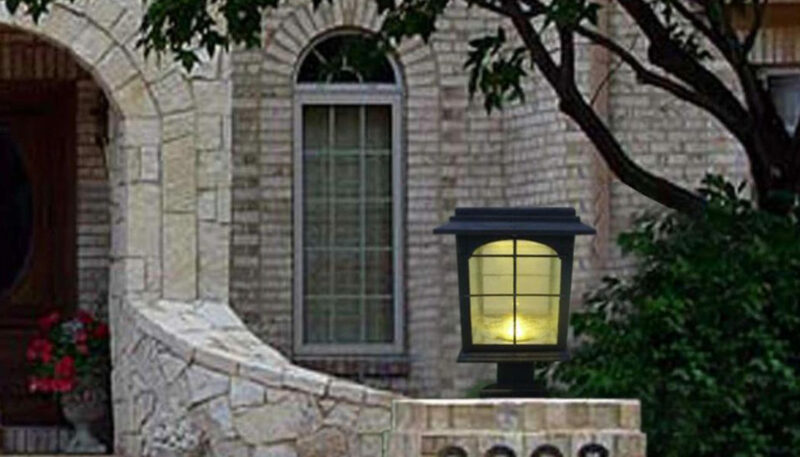 The site will make it easier for you to browse our Landscape Lighting Lighted Balusters, Outdoor Decor and Outdoor Furniture, and featured products to find the perfect lighting for any occasion.